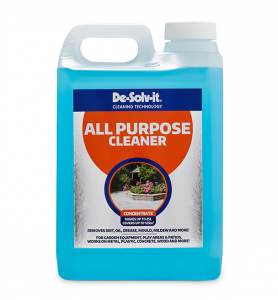 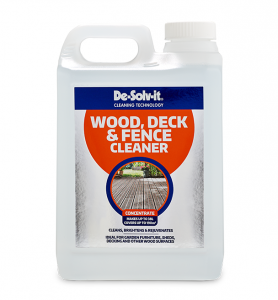 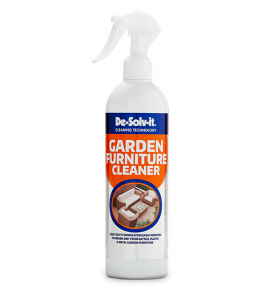 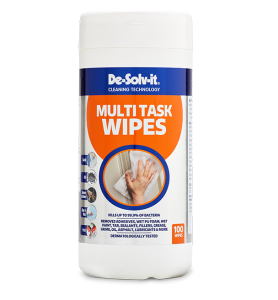 De-Solv-it® UPVC Cleaner is ideal solution to tackling everyday grime on UPVC surfaces. 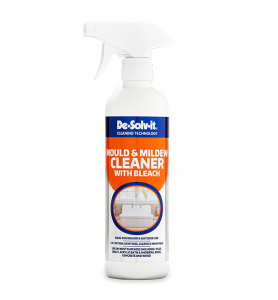 Window frames, doors, cladding and garden furniture can all be cleaned and maintained quickly and easily with De-Solv-it® UPVC Cleaner. 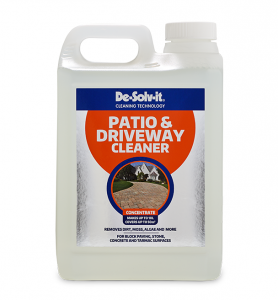 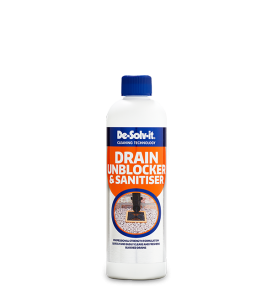 To achieve the best results always use in conjunction with De-Solv-it® UPVC Reviver. 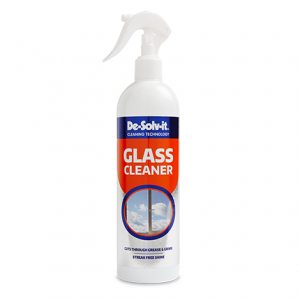 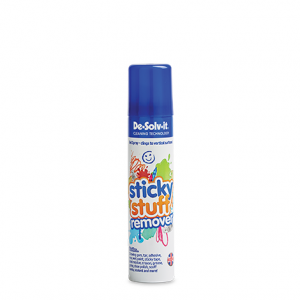 Step 1: Use De-Solv-it® UPVC Cleaner to remove everyday dirt and grime. 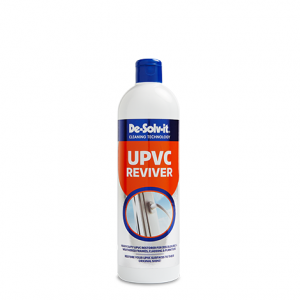 Step 2: Use De-Solv-it® UPVC Reviver to achieve that “as new” finish to all your UPVC surfaces. 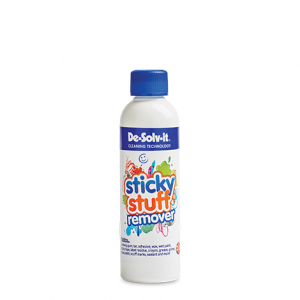 Allow to dry and polish with a clean, dry cloth if necessary.